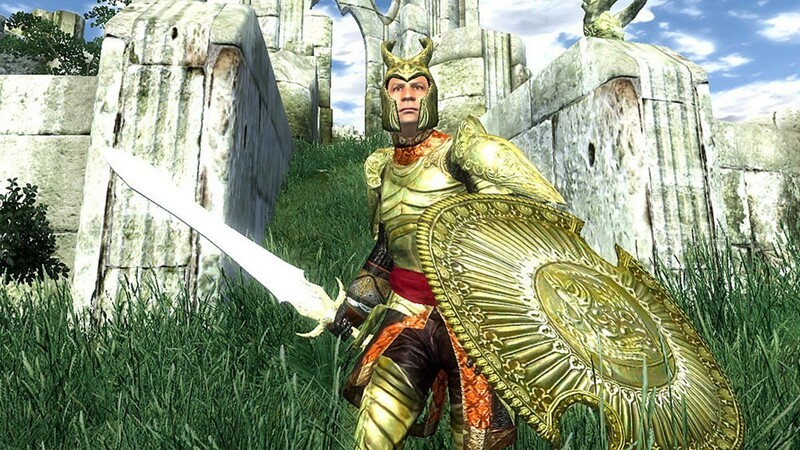 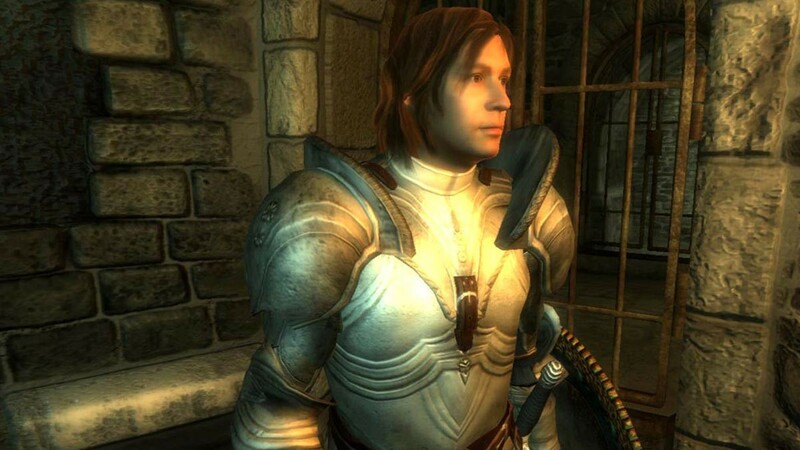 Buy The Elder Scrolls IV: Oblivion GOTY Edition as a Steam Key. 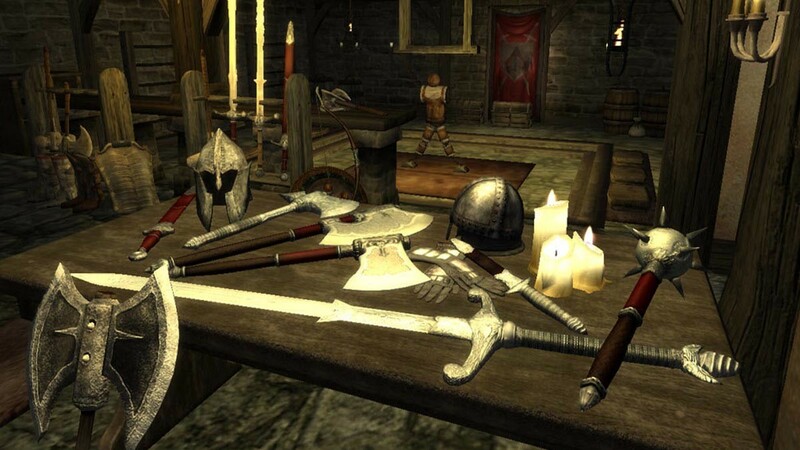 Live Another Life in Another World: Create and play any character you can imagine, from the noble warrior to the sinister assassin to the wizened sorcerer. 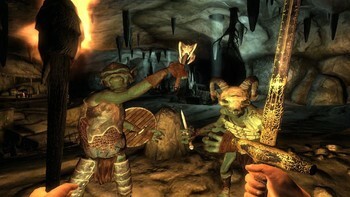 First Person Melee and Magic: An all-new combat and magic system brings first person role-playing to a new level of intensity where you feel every blow. 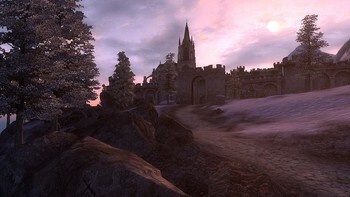 Radiant AI: This groundbreaking AI system gives Oblivion's characters full 24/7 schedules and the ability to make their own choices based on the world around them. Non-player characters eat, sleep, and complete goals all on their own. 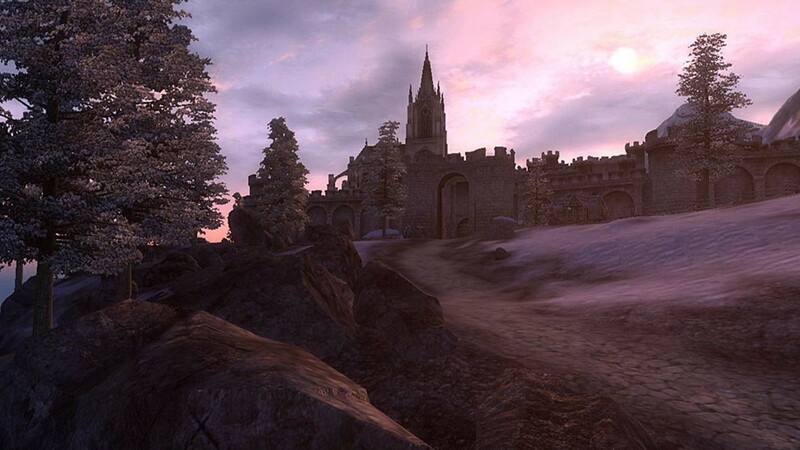 New Lands to Explore: In the Shivering Isles expansion, see a world created in Sheogorath's own image, one divided between Mania and Dementia and unlike anything you've experienced in Oblivion. 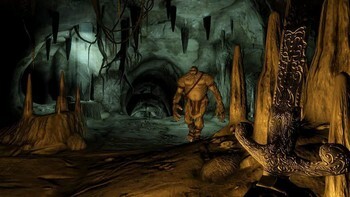 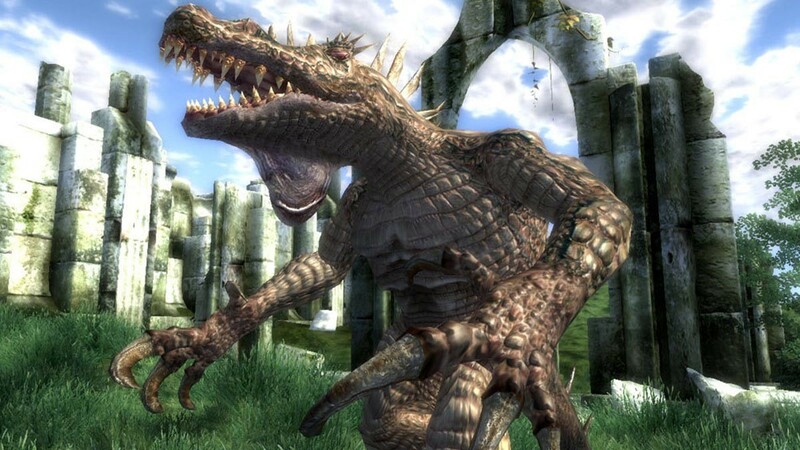 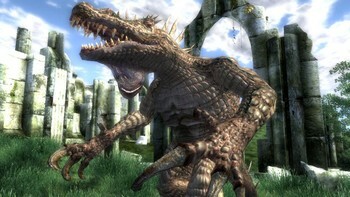 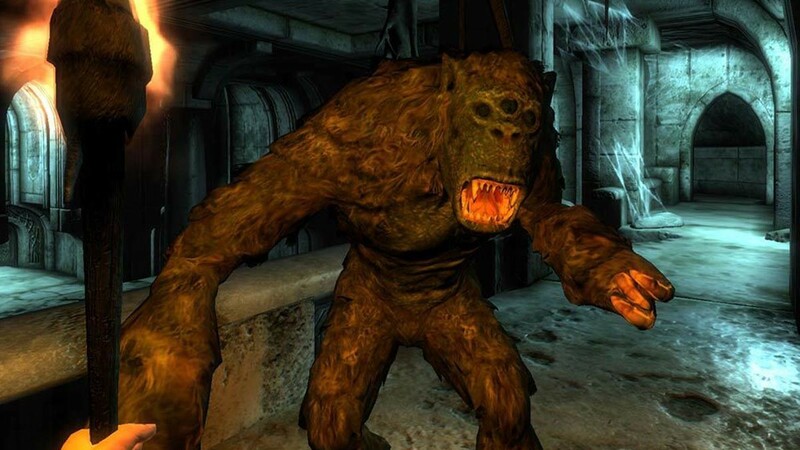 Challenging new foes: Battle the denizens of Shivering Isles, a land filled with hideous insects, Flesh Atronachs, skeletal Shambles, amphibious Grummites, and many more. Begin a New Faction: The Knights of the Nine have long been disbanded. 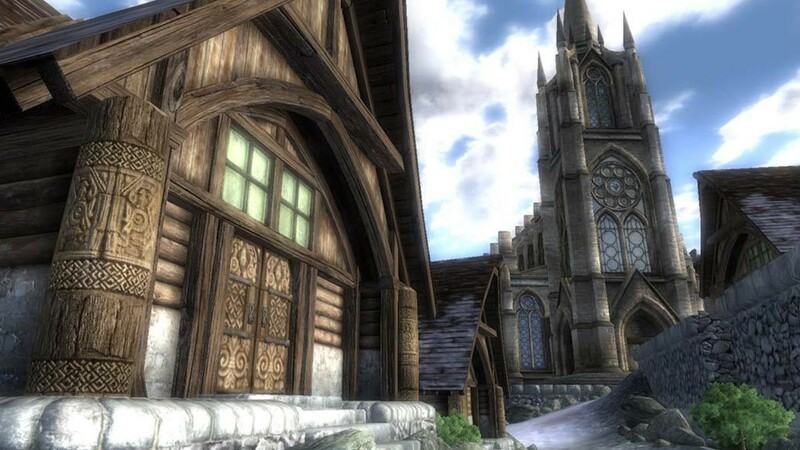 Reclaim their former glory as you traverse the far reaches of Cyrodill across an epic quest line. 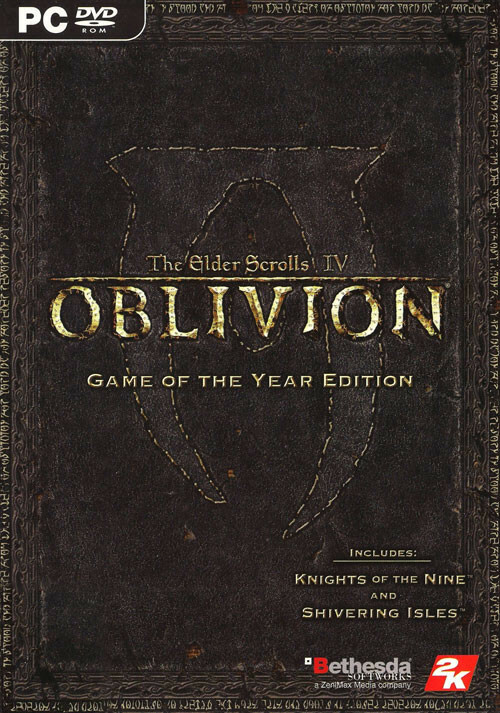 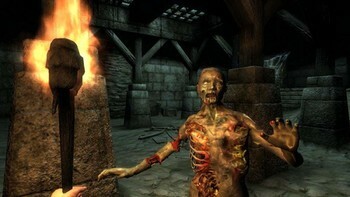 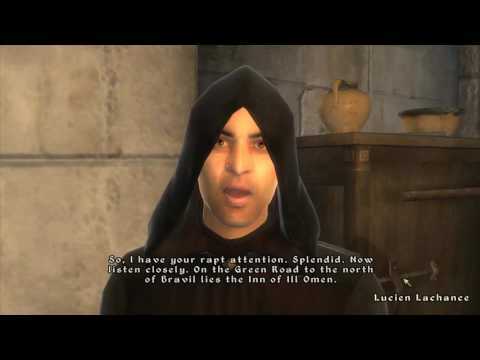 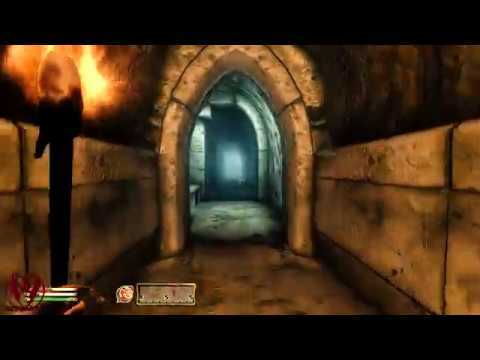 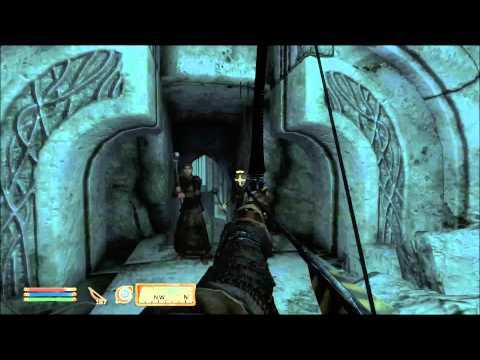 Problems with The Elder Scrolls IV: Oblivion GOTY Edition?